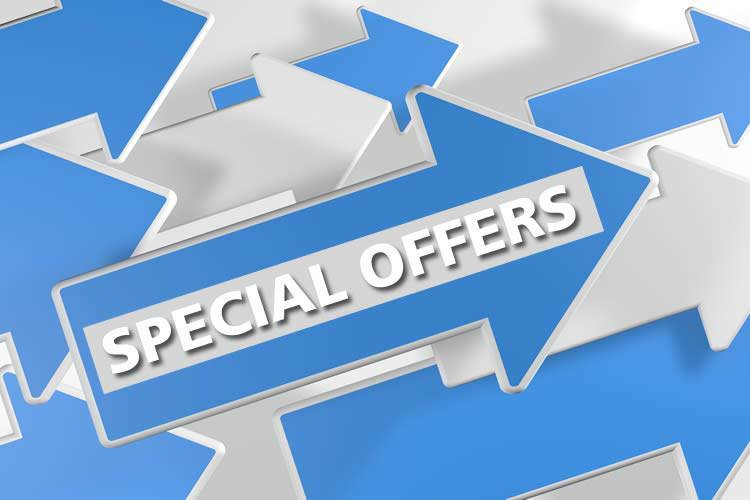 See the latest Special Offers and Promotions available at Perth Iveco Centre. 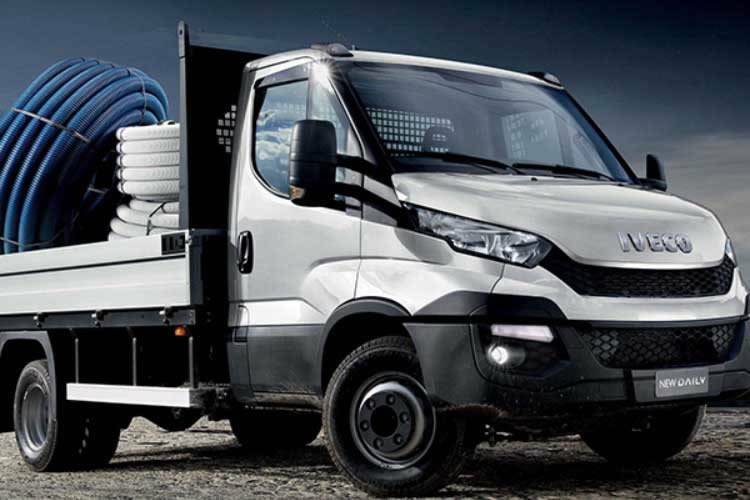 Ensuring peace of mind, ease and convenience, Perth Iveco Centre Used Trucks are the best choice in WA. Time for a Service? 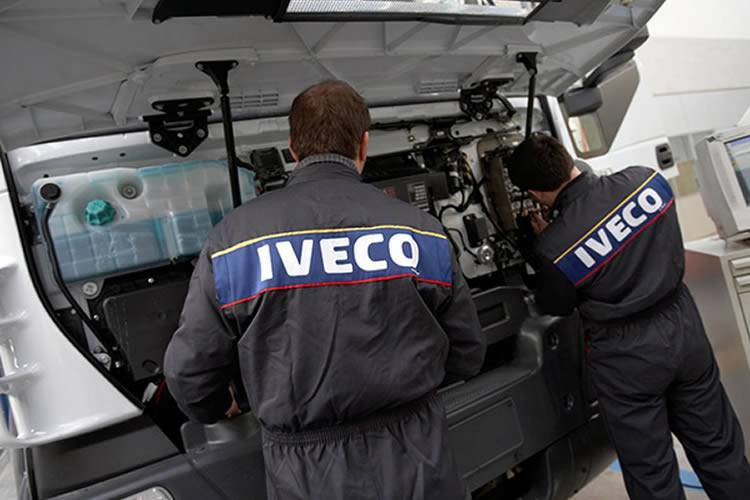 Book a certified service online at Perth Iveco Centre. 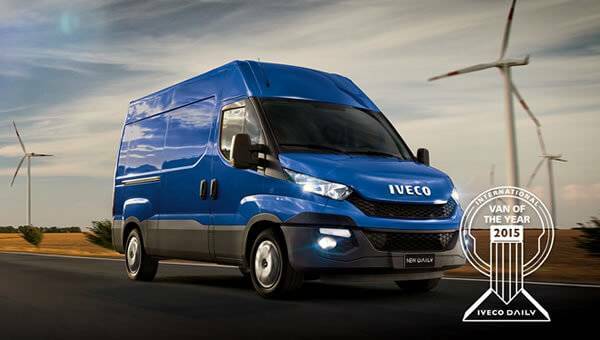 We appreciate you taking the time to visit the Perth Iveco Centre online dealership. We take pride in the vans we buy so we can offer the best quality to you. It’s all part of bringing back the passion – offering our customers a great range of quality used trucks at the right price. 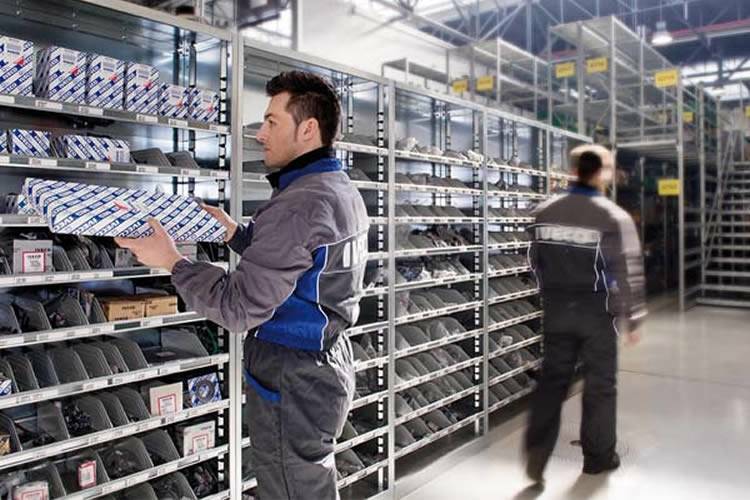 All of our used vans are inspected by our factory trained technicians, so we confidently stand behind our Used vans. Take a look at our current inventory of Daily Vans, Cab Chassis and Motorhomes or contact us if you’d like to organise a test drive.